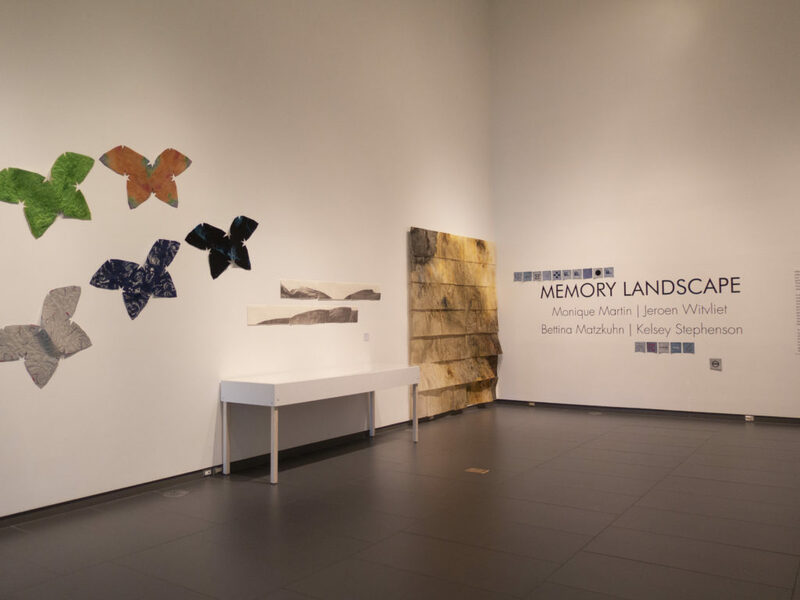 Memory Landscape is currently up at the Art Gallery of Grande Prairie till Sept 9th, 2018. My work as well as art by Bettina Matzkuhn is in Galleries 1 and 2, with work by Monique Martin and Jeroen Witvliet in Galleries 3 and 4. 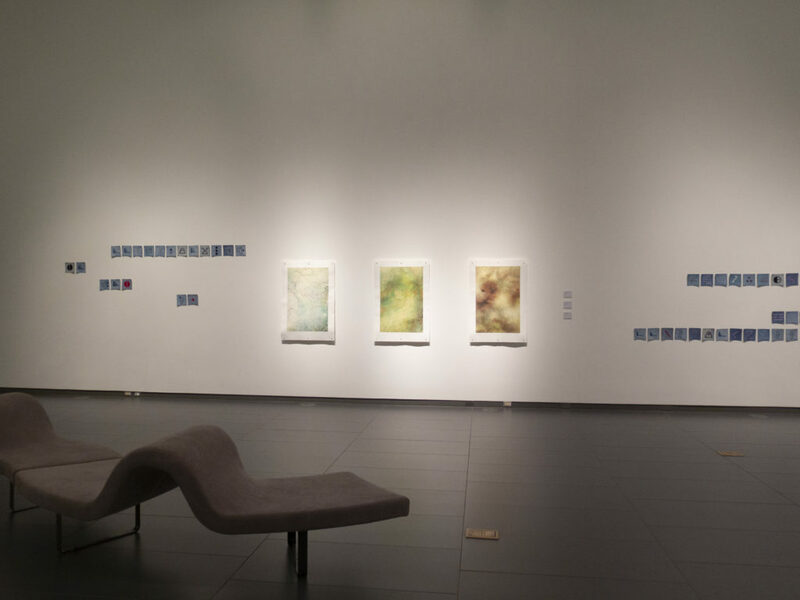 This is a four person show curated by Derrick Chang, centered on time, place, and memory, forming an emotional connection to the work and the artist’s connection to a specific region within Western Canada. More photos can be found on my instagram account page. Pictured here is a selection of work in Gallery 2, with divining in the background, along with more sculptural work by Bettina Matzkuhn.